A Chicago appeals panel has backed up a Cook County judge's refusal to allow a class action lawsuit, which accuses the University of Illinois of favoring politically connected applicants, to proceed, saying the Illinois Court of Claims, where such a lawsuit would need to be heard, can't handle class action lawsuits. Illinois First District Appellate Court Justice James Fitzgerald Smith penned the ruling March 20, with concurrence from Justices Nathaniel Howse Jr. and David Ellis. The ruling affirmed a decision by Cook County Associate Judge Neil Cohen that went against Timothy Radke, who brought a putative class action against the University of Illinois and its Board of Trustees. 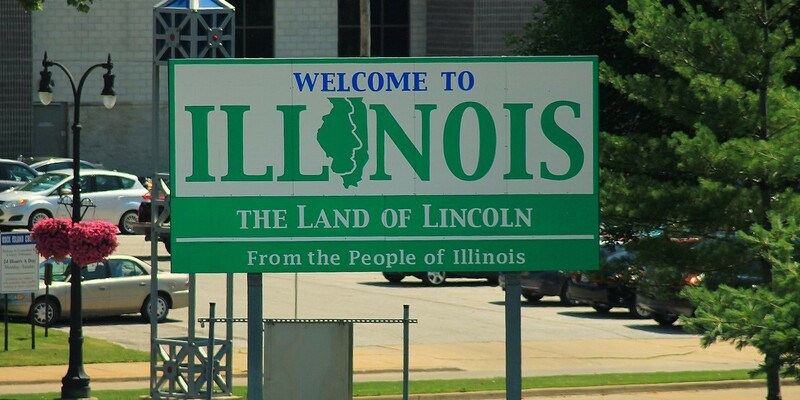 The appellate ruling was filed as an unpublished order under Illinois Supreme Court Rule 23, which means the ruling may not be cited as precedent except in the circumstances allowed by the rule. Radke filed for a class action in the Illinois Court of Claims in 2010, saying he applied for admission to the university and met admission requirements, but was turned down. He alleged the university has "engaged in a process of systematically favoring and giving preferential treatment to applicants who were well-connected politically and financially, as compared to applicants who had demonstrated superior academic credentials." Radke sought damages for himself and other similar applicants who were denied admission from 1999-2009. The Court of Claims handles monetary claims against the state. In 2015, the Court of Claims decided it did not have authority to preside over class actions, because the Court of Claims Act did not provide that power, and consideration of issues concerning class certification would be too burdensome. Further, the Court of Claims said claimants must appear before the court, which is not possible in a class action with potentially thousands of class members. Radke then went to Cook County Circuit Court, asking Judge Cohen to order the Court of Claims to address his class action request. However, Cohen found Radke wanted him to order the Court of Claims, through a writ of mandamus, to reverse its ruling. Cohen said the purpose of mandamus is to make a lower court perform a duty, not alter a ruling or other act of discretion. On appeal, Radke argued the Court of Claims violated his right to due process by refusing to hear his class action claim. Justice Fitzgerald Smith found Radke has a right to pursue his own claim in the Court of Claims, which the court allowed him to do, but not the claims of a class. "He is not alleging that the Court of Claims deprived him of his interest in pursuing his individual cause. Rather, his argument assumes he has the same kind of property interest in asserting the claims of other individuals as the representative party of a class," Fitzgerald Smith reasoned. Fitzgerald Smith further noted the Court of Claims must enjoy "some exercise of judgment or discretion" in evaluating whether it has authority over class actions. "The Court of Claims is an administrative body within the legislative branch, not a court of law within the judicial branch. As such, we cannot treat it as the perfect equivalent of a circuit court or engage in 'the assumption that proceedings in the Court of Claims must be conducted as proceedings in a court of law,'" Fitzgerald Smith said, partly quoting a 1976 Illinois appellate court opinion. Radke is represented by Chicago lawyer Larry D. Drury. The Court of Claims is represented by the Illinois Attorney General's Office. Circuit Court of Cook County • Illinois Court of Claims • Illinois First District Appellate Court • Larry D. Drury Ltd.